← Open House Friday April 28! It’s Business and Community Expo time. Come join us. I will be giving a couple of presentations. Check out this ad in the Advertiser. 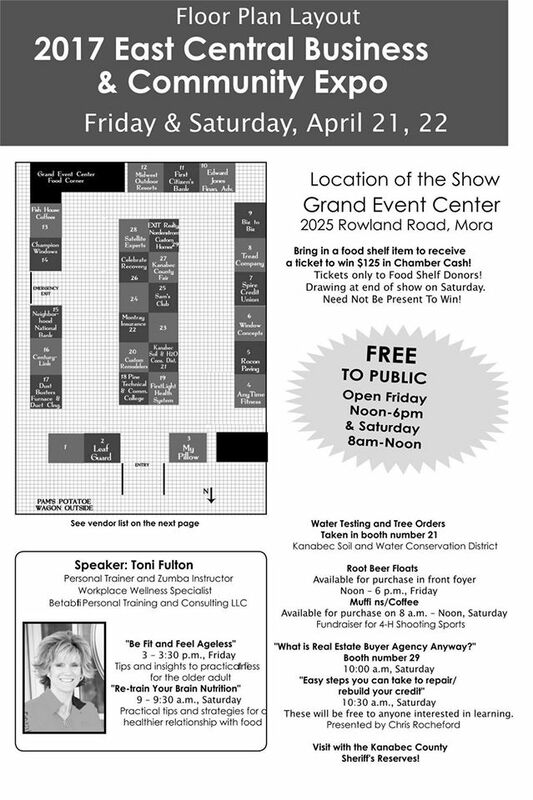 Note the new location …Mora Grand Event Center.